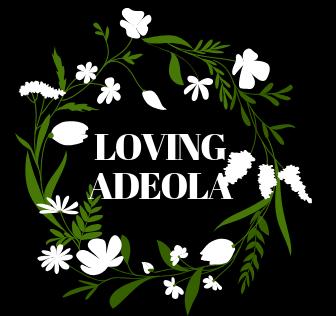 About me – Welcome to Loving Adeola's Website! Welcome to my blog beautiful people! My name is Adeola Adebamowo and I am an aspiring plus size model, self love and style blogger. I have created this platform to help women find themselves by sharing lifestyle and self love tips to help push every girl to her ultimate self. You can also expect to see beauty and style tips here and there. As you follow me on this journey, I thank you for your support and hope I have inspired you in one way or another. You are amazing! I already love your blog!